Girl Kuripot Girl Kuripot: Girl Kuripot Giveaway Yoshinoya New Winner - Week 2! 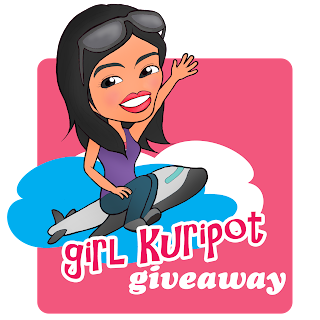 Girl Kuripot Giveaway Yoshinoya New Winner - Week 2! The prize goes to the next in line! Congratulations to Week 2 winner for the Girl Kuripot Yoshinoya Giveaway!